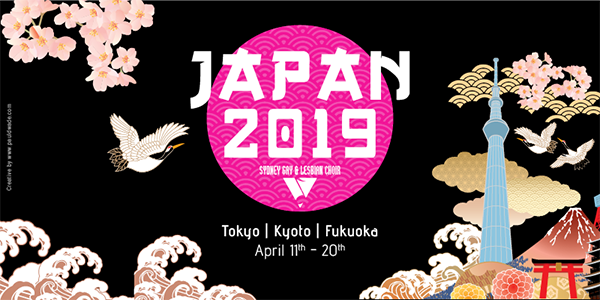 The Sydney Gay & Lesbian Choir is excited to be touring Japan in April to attend the Proud Voices Asia ‘Hand in Hand’ Choral Festival in Tokyo on 13-14 April. The choir will also perform outreach concerts in Tokyo on Monday 15 April and Fukuoka on Friday 19 April. The choir will showcase of music that inspires, motivates and brings our cultures together. It features pride anthems, like ‘This Is Me’, ‘Proud’ and the eponymous song ‘Rise Up’, contemporary Australian works including part of our own commissioned work by composer John Peterson, ‘Dreams and Visions’, together with popular Japanese choral works. Proud Voices Asia represents LGBT choirs across Asia. 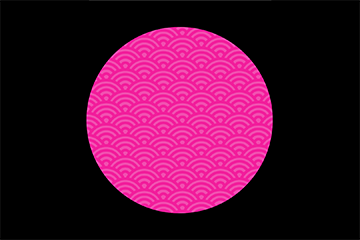 It began after the Shining Jazzy Chorus from Beijing and the Pink Singers from London got in touch with a fellow choir in Singapore. They agreed that the community spirit which music creates should to be encouraged, despite geographical, cultural, political and linguistic barriers. Since then many other lesbian, gay, bi and trans choirs in Asia have joined them. Remember to follow us on Facebook, Instagram or Twitter to keep up to date on our travels and we’ll add photos here on our website soon.